Jesus called his followers to exchange the heavy yoke around their necks for his light one. So why are so many Christians feeling weighed down and burned out? The simple answer is that they are being told from many pulpits across the country what they "should be" doing for God. 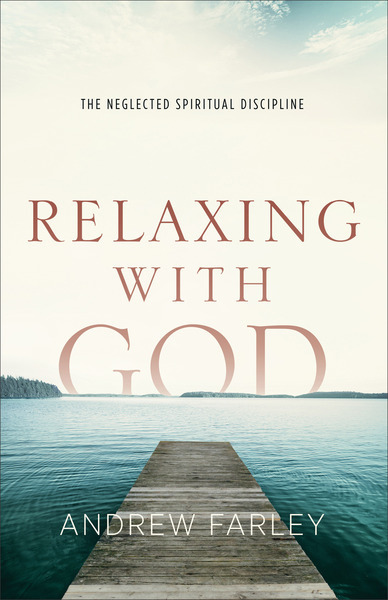 Bestselling author Andrew Farley calls this for what it is--works-based religion--and then shares with readers biblical wisdom on the neglected art of resting in Christ. Anyone longing to experience true release from the crushing expectations that the world throws their way will find life and rest in Farley's revolutionary message.